Easter is just around the corner. 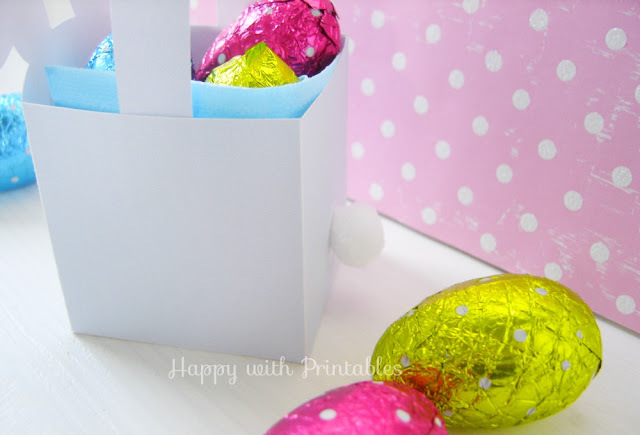 I am just in time to share a lovely Easter printable. A Bunny Box. I am very excited to share it with you. 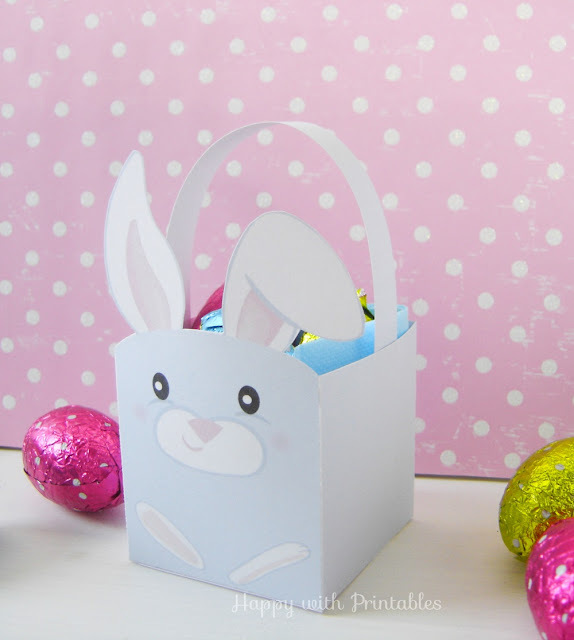 This Bunny Box is so cute. 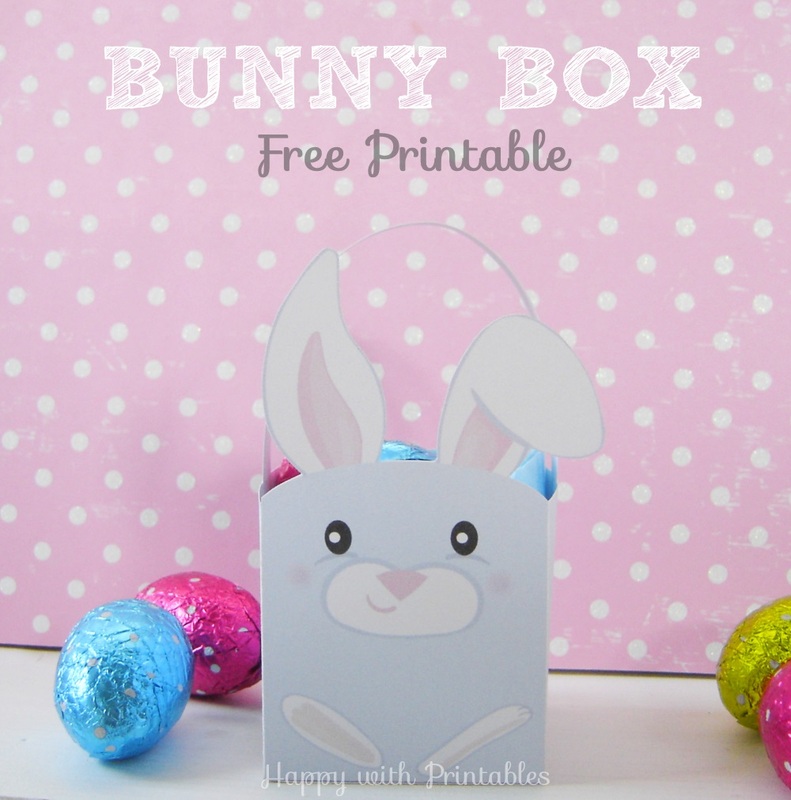 And I have good news, the Bunny Box printable is free to download! To download just click here. 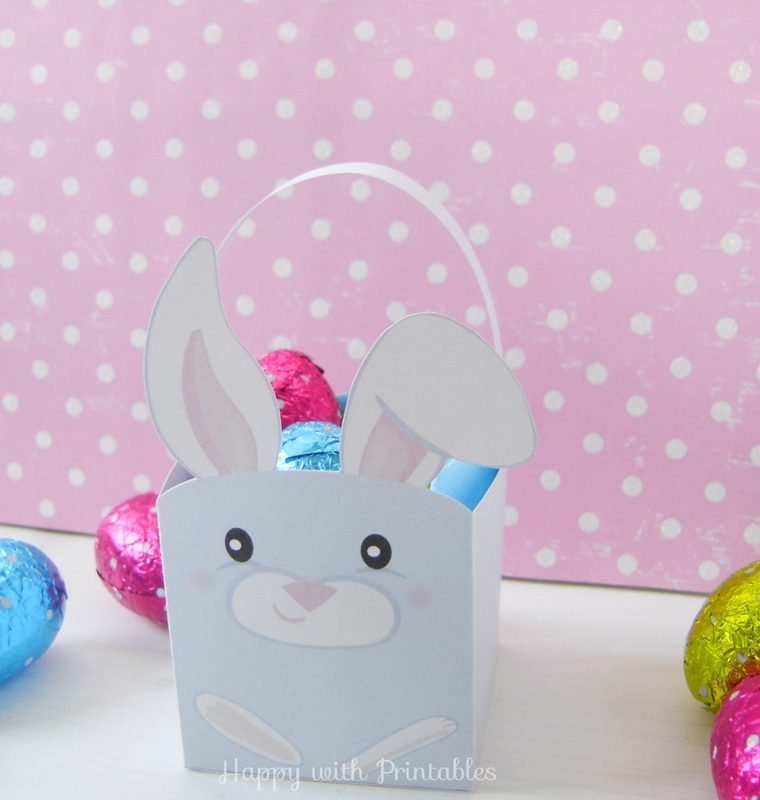 Please note : Happy with Printables free printables are for personal, non-commercial use only. If you are pinning or sharing this post, please share from this page only and not the direct download. Thank you very much!